2018 Promises to be another successful year in Pembrokeshire, You will find many varied and interesting places to visit from the numerous blue flag beaches, hills and valleys, iconic historical sites they are all on offer. Some in the North of the county some in the South of the county. Please make an effort to tour the whole of Pembrokeshire it is well worth it! Despite the fact that the community has already successfully purchased the famous Tafarn Sinc and now being run by Cymdiethias Tafarn Sinc. Shares are still available to buy into this wonderful worthwhile venture. A venture to promote the ethos of the area and continues to employ local people whilst using local products for the menu. The food is excellent the ales are local and a must for any real ale connoisseur. There are varied cultural events planned for 2018 which all adds to the whole experience. Christmas Lunches are available through December, please telephone the Tafarn Sinc to book in advance. 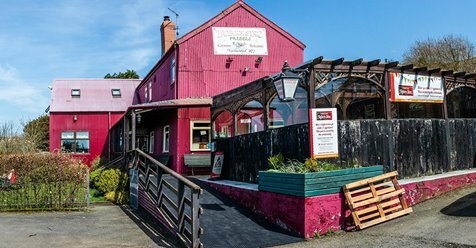 It is a unique Pub the highest in Pembrokeshire and one where hireath , friends and memories are made. Please add it to your must-visit list during 2018. 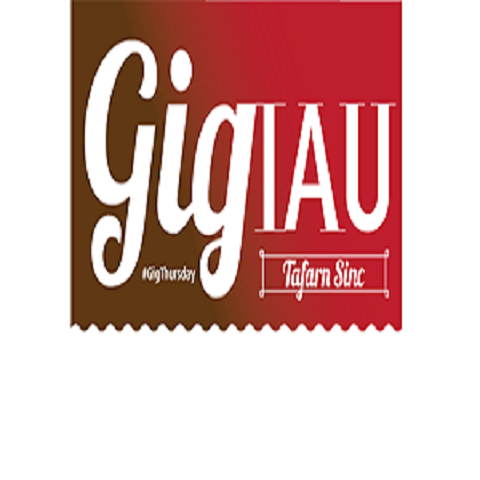 Welsh Version of the form can be obtained here. English Version of the form can be obatined here. The oldest and best coarse fishery in Pembrokeshire. An ideal venue for carp, roach, rudd and perch. Double figure fish are caught regularly. Reasonable rates to add a logo and link to your own website.